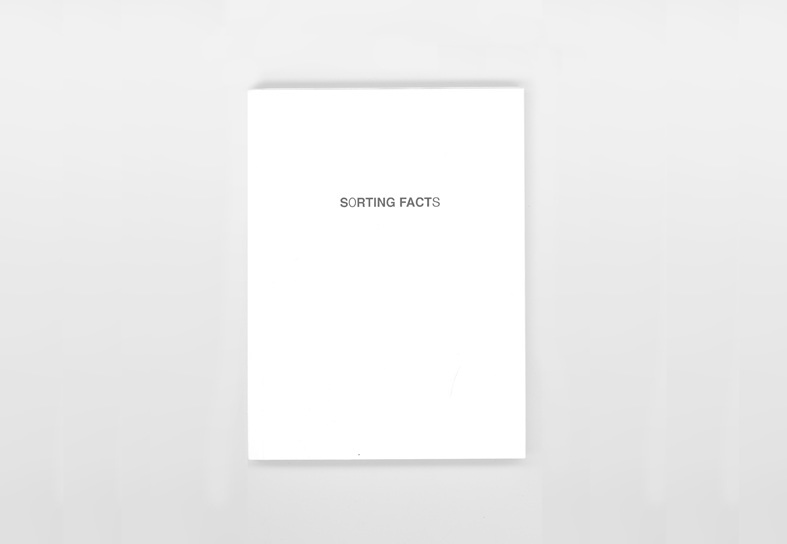 SORTING FACTS is a dictionary that deals with a range of aesthetic practices in contemporary cinema, such as the migration of film towards other media and devices. It proposes that the spectator take part in an exercise in montage through the very structure of the publication, which introduces various plot lines in the form of a visual essay. 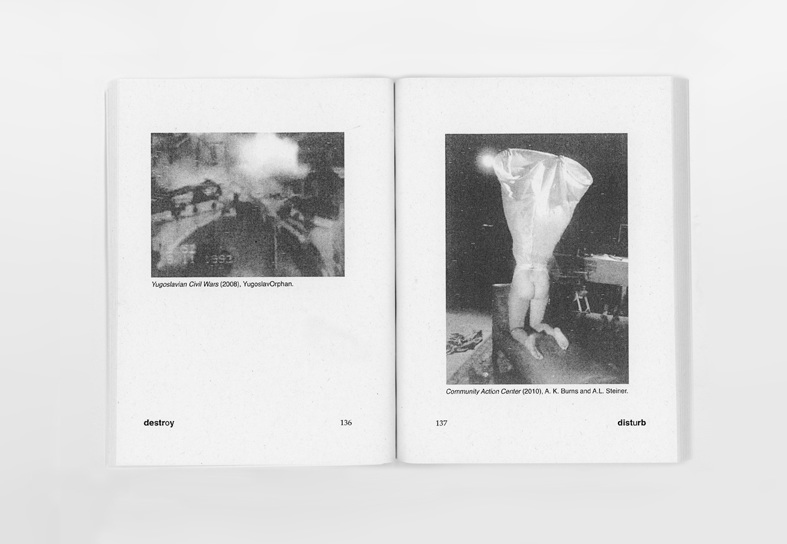 A list of concepts assembled as a collage is presented alongside a series of clippings taken from specialist publications. It is an associative montage that responds to the ways in which films have been glossed in their move towards publishing. What collective cinematographic imagination built film criticism? In what way does film criticism encapsulate this imagination? 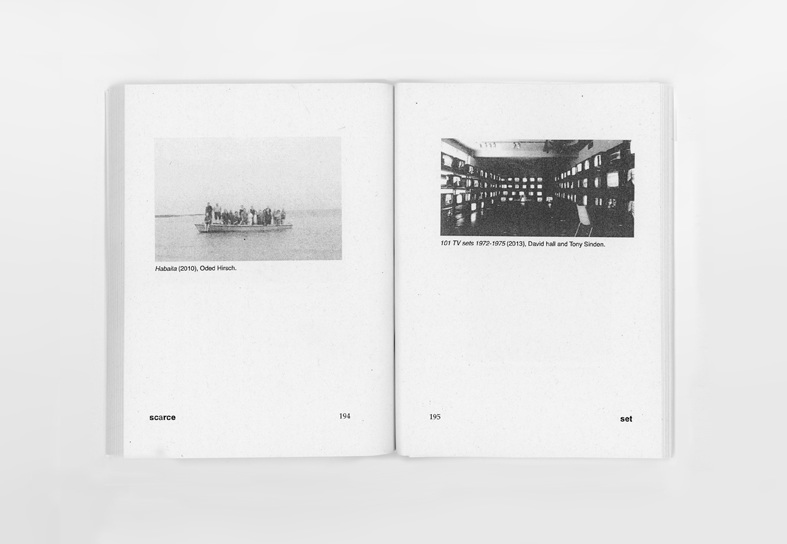 These issues are related to a notion of ‘quiet cinema’ that intends to reduce cinematographic structures to their simplest form: one, two or even three stills to an idea or thought. The relation between the structure of the book and the structure of a film must also be considered, in as much as the device itself shows two pages or two scenes springing from a suture. In this contrast of dialectical elements, spectators have their own productive experience. It is difficult to deny the capacity of self-publishing to give rise to a kind of reasoning—beyond what it confers on fashion catalogues and the tendency to self-promotion—that may deploy itself as a defense of the right to culture and of the right to make culture. It is within this framework that this work is presented. An attempt has been made to associate elements found in the specialist press on film criticism and to ‘Catalanize’ them by means of appropriation and montage. 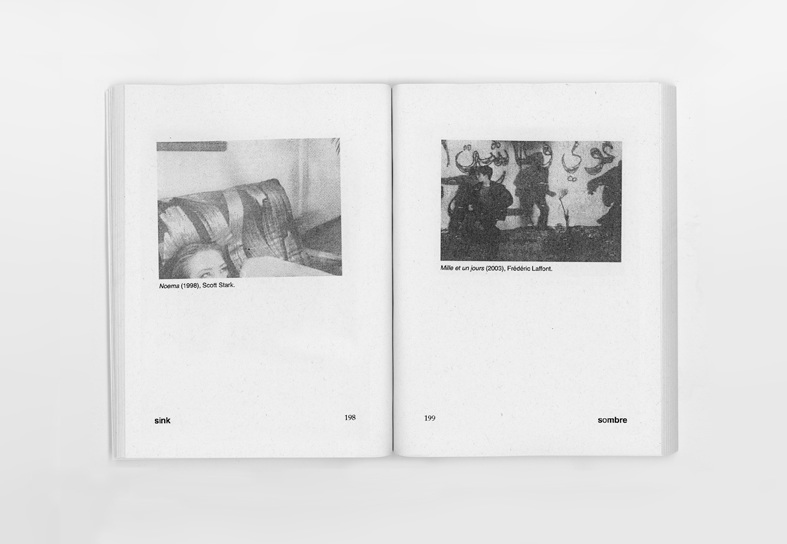 It proposes an editorial narrative as a montage technique that articulates a discourse intermittently and goes back into circulation. 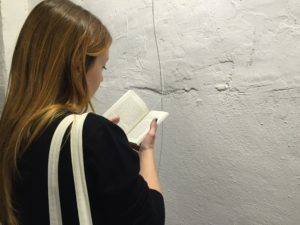 It is a hybrid, interdisciplinary exercise that suspends the limits of disciplines such as the production, criticism and distribution of artistic content. This notion of montage as a tool for critical thinking that is related to self-valorization consists in gathering together heterogeneous things in a fragmented set that is the result of their structural discontinuity, destroying any illusion of self-coherence and unity between form and discourse and without sacrificing the production of meaning—heterogeneous things whose collision deserves to be thought of as a whole that itself refers to some other place. I believe that critical practices should be considered as consistent and powerful (self-)creation. I propose an exercise in the critical subjectivization of criticism that is based on a combinatorial game of construction or (re)structuring to produce an artefact whose readability is ambivalent, contingent and situated, and that is ready to be reread and resignified by the viewer. Far from wanting to develop an ‘aesthetics of administration’, I am inspired by a factographic epistemology to propose a visual essay that runs between what is aesthetically signified in specialist media on quiet exhibition cinema and the uniqueness of its association with a new subjective order that is closely linked to my own audiovisual consumption practices—those that I have had and those that I am yet to have. 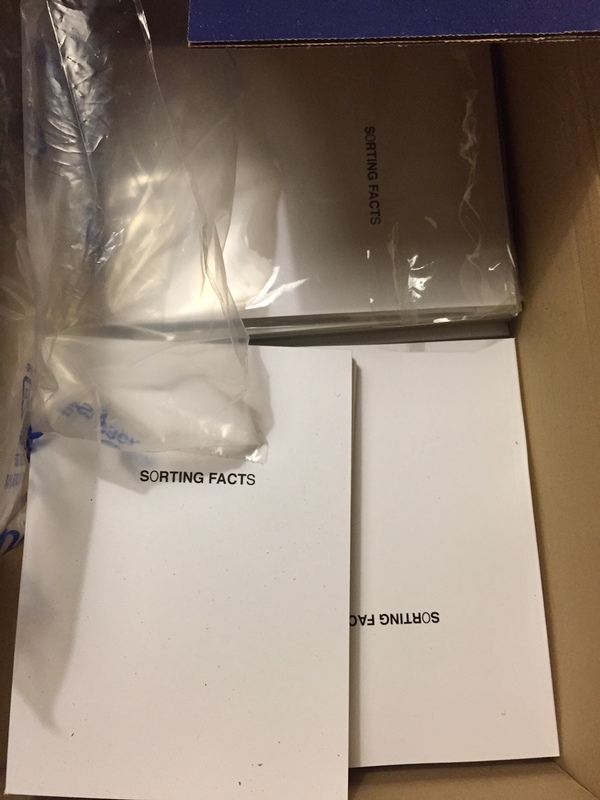 SORTING FACTS is a dictionary for the audiovisual consumer that proposes a dual reading experience in which an institutional interrogation is also an aesthetic one.